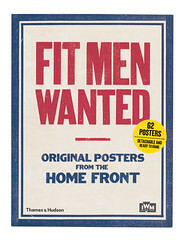 Capitalising on the recent popularity of all things ‘Keep Calm and Carry On’, Fit Men Wanted (Thames & Hudson, £18.95) reproduces 62 Home Front posters from the Imperial War Museum’s collection in full page, detachable form, ready to hang on the wall. Sadly, although the book covers posters from both world wars, the cursory introductory text does little to distinguish between them, and beyond a short caption for each print there is no explanation of specific contexts. In fact, the sloganeering and propagandising of the two world wars are quite distinct. It would have been helpful to have slightly more political background against which to position each image; it is especially confusing that they are presented without regard for historical continuity or thematic unity. Thus, for example, ‘Careless talk may cost lives & ships’ (1940s) comes immediately before ‘Beware of spies!’ (1917), and ‘Women wanted for evacuation service’ (presumably from 1939), right, is sandwiched between two purely typographic posters from the earlier war. During the First World War, such posters were produced by local printers according to custom and to their stock of wood-letter faces. Posters such as the 1915 ‘Bantam Battalion’ recruiting poster, far right, use block letters and slab serifs to produce an attention-grabbing optical disturbance, like notices of estate sales, agricultural markets and so on. 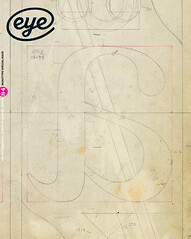 By the 1940s, mechanical make-ready and offset litho had conspired to standardise letterforms and typefaces around a very narrow selection of possibilities. Accordingly, the design of Second World War material appears much more unified. This was especially the case as illustration was increasingly replaced by standard photographic elements. Yet the captions make no distinction between letterpress and litho. And given the book’s print quality, typography and design, it is hardly surprising that no designer is credited with this work. This is a book without any serious intention beyond recasting the idea of keeping calm and carrying on for 21st-century cupcake Britain. Ironically channelling a sense of public-spirited stoicism for our age of austerity may be funny, but it isn’t clever. 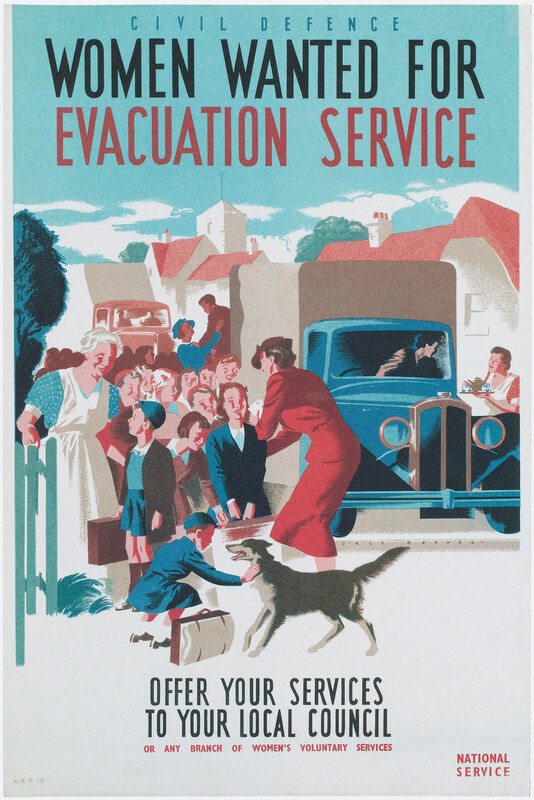 Top: A Civil Defence poster reading ‘Women Wanted for Evacuation Service’. Artist: Jack Matthew. Originally published by: ARP (Air Raid Precautions), National Service and Women’s Voluntary Services. © IWM (Art.IWM PST 15092).